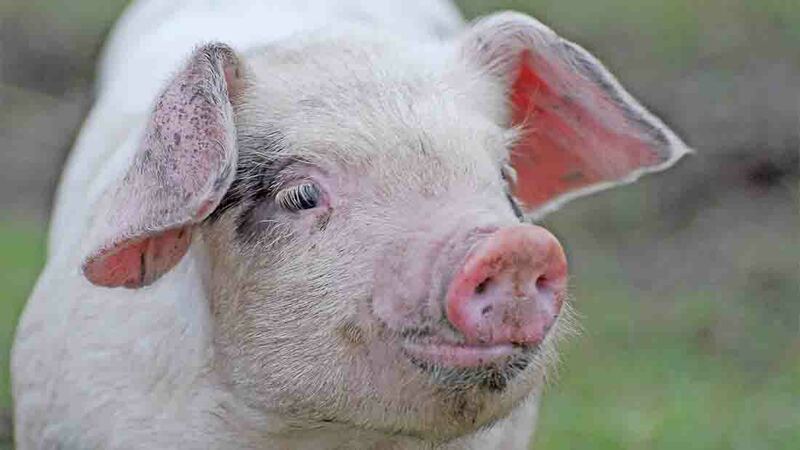 The National Pig Assocation (NPA) has urged celebrities to boycott plans by a Chinese firm to produce miniature pigs through genetic editing and sell them for about £1,000. Micropigs can spread diseases including foot and mouth and can ultimately pose a threat to the nation’s food supply, the NPA said. It hopes showbiz personalities will set an example of good animal welfare by boycotting the market for micropigs. The subject of producing miniature pigs through either genetic editing or selective breeding has sparked criticism among animal welfare chiefs in recent months. NPA senior adviser, Dr Georgina Crayford said: "We question the ethics of genetically modifying animals just to create a fashion accessory." “The current trend for keeping micro-pigs as fashion accessories could be perpetuating serious animal welfare problems. Continued breeding of micropigs can reportedly compromise animal welfare, as pigs are programmed to root and chew and do not generally make good house pets.